Nintendo surprised gamers this morning by announcing a brand new console. The company plans to unveil the system next year, but did offer one tidbit of info: it's codenamed "NX." During a press conference, Nintendo CEO Satoru Iwata gave attendees a brief look into the company's future, revealing that a new console is currently under development. He didn't go into detail, but did say that the console was a "brand-new concept." Given the Wii U's lackluster performance, many gamers were suspicious that Nintendo would exit the console market, leaving Sony and Microsoft to battle for world dominance. But Iwata dispelled those rumors by reaffirming his company's dedication to the console gaming market. As proof that Nintendo maintains strong enthusiasm for the dedicated game system business, let me confirm that Nintendo is currently developing a dedicated game platform with a brand-new concept under the development codename 'NX'. It is too early to elaborate on the details of this project, but we hope to share more information with you next year. Given the lack of information, speculating about Nintendo's plans is difficult. Though, it sounds like the company is planning to address its lack of social media integration and fragmented player base. In January, Nintendo announced that Club Nintendo would be replaced by a yet-to-be-revealed service, and today's announcement sounds like part of that plan. Judging by Iwata's verbiage, Nintendo is turning its focus toward membership services and community interaction, which is something that fanboys have been clamoring for since Xbox Live hit the market. Nintendo will be the primary party to operate this new membership service. Unlike the Club Nintendo membership service that Nintendo has been operating, the new membership service will include multiple devices and create a connection between Nintendo and each individual consumer regardless of the device the consumer uses. Nintendo's systems typically have a five-to-six-year lifespan, so we should expect to see this console within the next two years. The N64 was released five years after the SNES, and the GameCube was released five years later. 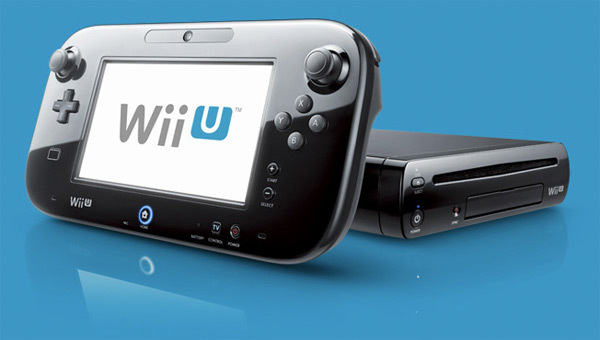 The Wii hit the market five years after the GameCube, and the Wii U showed up six years later. So, if Iwata is planning to "to share more information [..] next year," we're probably looking at about 12 months of hype leading up to a 2017 release. And since the Wii U was released in 2012, Nintendo would be right on track for its traditional, five-year console cycle. Though, the NX might not fit into Nintendo's traditional strategy, which would mean that everything I just said is wrong.